CHRISTMAS TREES | MICHIGAN GROWN. MICHIGAN GREAT. 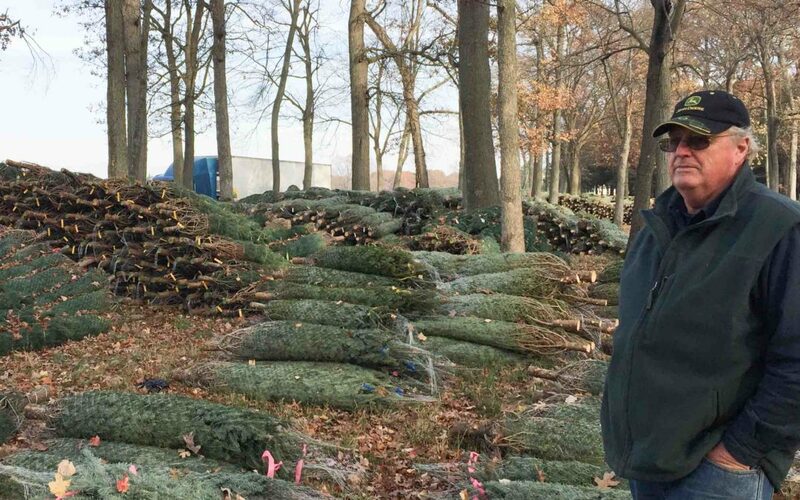 Make your Christmas a real Michigan Christmas with a fresh Michigan Christmas tree. Michigan Christmas trees are good for the environment, the economy and the spirit. To learn more, visit the Michigan Christmas Tree Association. Find recipes, expert advice and information on today’s hot topics in food. Subscribe to our monthly e-newsletter, MI Foodie News. 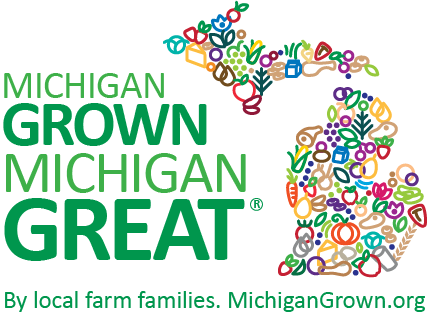 Interested in becoming a Michigan Ag Council partner? Learn more about our sponsorship opportunities.